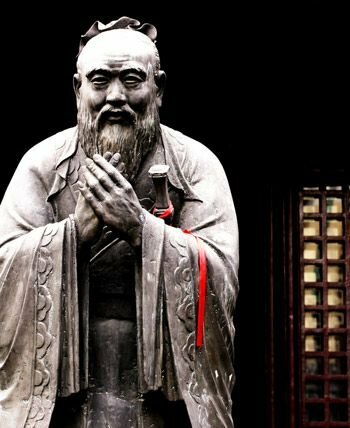 Confucius (551–479 BC) - a Chinese teacher, politician and philosopher; the teachings of Confucius evolved later into his own school of philosophy - Confucianism; Confucius is widely considered as one of the most important and influential individuals in shaping human history. You got a 100.00% upvote from @redlambo courtesy of @planktongrow! Make sure to use tag #redlambo to be considered for the curation post!